Earlier this week, Capcom confirmed that Resident Evil VII Biohazard would hit Nintendo Switch in Japan as Resident Evil VII Biohazard Cloud Version. The game is now out in Japan, and gameplay videos have started surfacing online. One of the latest gameplay videos shared by Japanese players, which can be checked out below, showcases how the game runs on the Nintendo Switch console, and it seems like it does run quite well. Not all that surprising, as the whole game is actually the PC version streamed to the console. Capcom has yet to confirm a Western release for the Resident Evil VII Biohazard Cloud Version so there is currently no way for players to enjoy the game on Nintendo Switch in English, as the Cloud Version only comes with a Japanese language option. Resident Evil VII Biohazard is a return to form for the series, focusing on the horror elements more than other recent entries in the series. 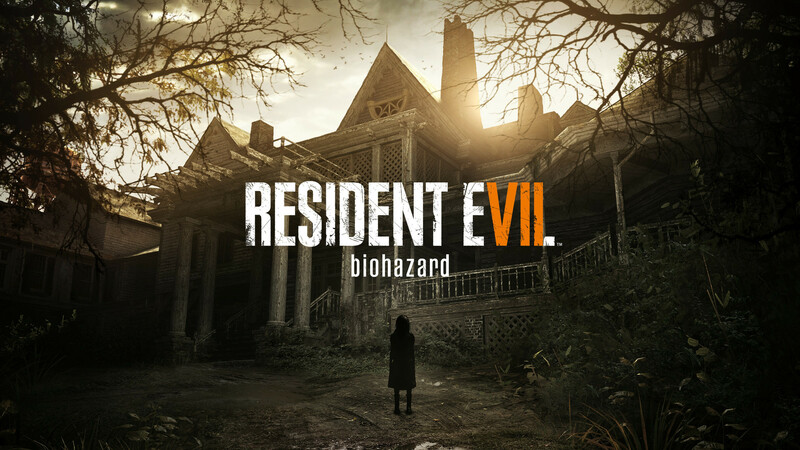 Resident Evil VII Biohazard is now available on PC, PlayStation 4 and Xbox One in all regions. The Cloud Version is now available in Japan on Nintendo Switch. We will keep you updated on a possible Western release of the Nintendo Switch version as soon as more come in on it, so stay tuned for all the latest news.